A number of synchronistic events have happened over the last four days; it started when my spine trapped my sciatic nerve and rendered me useless. Once resigned to bed, I found I had two choices; feel like a victim and be miserable or accept and surrender to the situation and see it positively. That then triggered a number of very timely posts and insights that have been the inspiration for this 21 Day Challenge. One was this quote, thanks to Facebooks Buddha’s Teaching and Science page. The second thing was the full moon a couple of nights ago that it is said represents a realignment of things that are out of balance. Now that really resonated with me. And finally I saw a number of posts reaffirming the power of our thinking and our thought’s role in our physical health, which led me back to my favourite author, Dr David Hamilton and his book, ‘How your mind can heal your body’. And so this morning, day 4 of being poleaxed in bed I felt inspired to do a 21 Day Challenge that would help me tackle my health issues from a physical, mental and spiritual perspective, as I believe they are all connected. In thinking about doing this for myself, it then occurred to me that perhaps others might find this a valuable activity and whilst your focus might be slightly different to mine, there’s something about the power of community support. 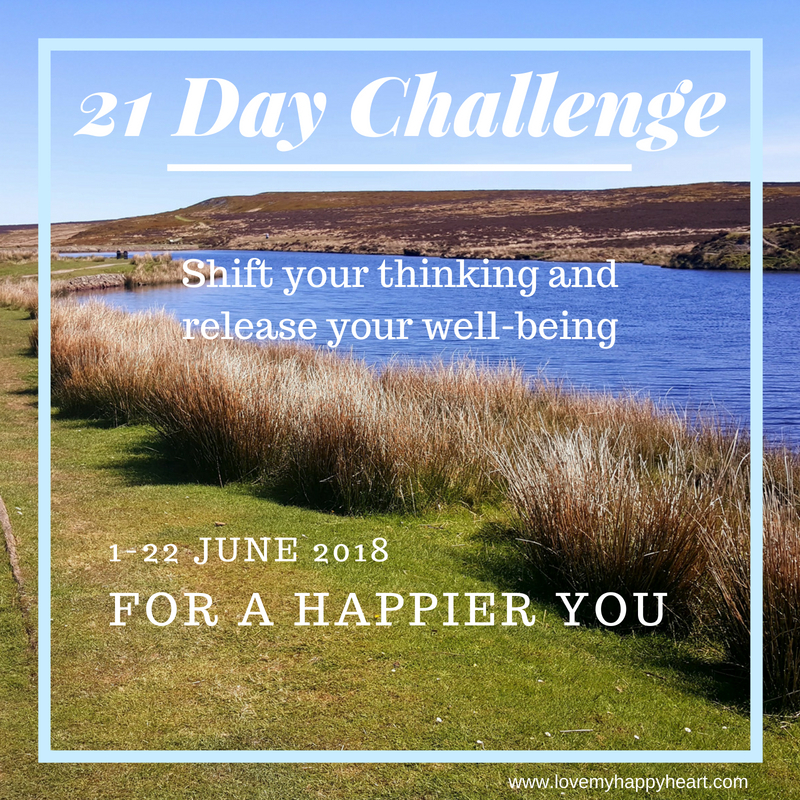 So here we are, the context to this 21 Day Challenge – Shift your thoughts and release your well-being. Will you join me? Are you ready to release your happiness trapped by the demons that colour your thoughts? If so read on…. What is the intention behind this 21 Day Challenge? Well it’s quite simple really – to follow the science that says a positive mind and thoughts can influence our health and physical well-being. My desire was to set out on the generally accepted path that says new habits can be created in 21 days. So with the start of a new month, it provided a great opportunity to focus on my mental well-being and use my current physical health issue as a basis for retraining my health mindset, which I have accepted is fearful and negative. So this Challenge is for anyone who wants to join me on this journey to improve the quality of their mindset, whether it’s like mine – health orientated or another focus such as self-esteem, general negativity or an anxious or fearful mind. By the end of the period, applying the techniques I share with you, my hope is to exercise our brain muscles and shift the way that we think so that we may release more of our happiness that is trapped by our negative thought demons. First you need to decide if you are ready for this. Obviously I have had a set of circumstances that have organically brought me to this point – you haven’t necessarily. Although I do trust that what we most need emerges when we are ready. So perhaps this is just what you were looking for! Secondly if you are ready, then to commit to yourself (and yourself only, there is no pressure or expectation from me) that you will take part in the exercises for 21 days consecutively. Missing a day looses the impact of the process. On average there will be no more than 30 minutes commitment each day, as many of the exercises will take seconds and can be done whilst working, eating, walking or entertaining your children – because it involves thinking. Thirdly, decide that you are important enough to invest in this time for yourself. 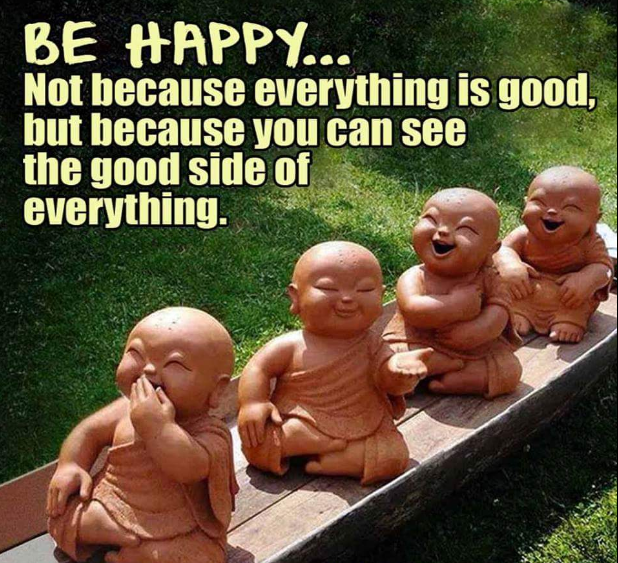 Experiencing great happiness at the end is our only goal and that has to be worth it. In case you need some more convincing and I get that, then perhaps this will help some. Dr David Hamilton and his colleagues in the neuroscience world, talk about the brain being a muscle and that it creates a form based on its repeated conditioning. So if we decide to use the opposite hand to our norm, then with repeated action, new neural pathways start to build, the brain learns a new way and the old way starts to fade. Eventually those pathways become the new norm. This is known as neural plasticity and allows the brain to evolve based on our experiences and mindset. Each thought, which has an electro-magnetic pulse attached to it influences the brain’s microscopic structure. David describes this as similar to leaving footprints in the sand. So if we leave our thoughts, 90% of which are unconscious, to their own devices, then they rule the roost. Instead, imagine that we started to proactively observe and understand our thought patterns, recognised our demons and decided to take decisive action to fill our minds with only thoughts that supported our well-being? We start to take back control of these happiness thieves and reclaim our happiness, simply by reconditioning and rewiring our brain. No surgery or complicated procedures are needed. Just a bit of commitment, repeated action and a desire to feel better or fear less, is all you need. I remember sixteen years ago when I used these techniques to rebuild my self-esteem and it took very little time in reality for me to start to believe in myself, stop my negative chatter and become a more authentically self-confident person. So I am proof that these techniques work and so no surprise that I am going to employ them again to ‘fix’ this latest set of demons. How will 21 Day Challenge work in reality? I have split the Challenge into three easy to manage sections. Each period has its own theme to influence us during the week and daily activities to give you something focused and structured to work through. There’s no point joining a challenge like this unless there is something to practice. And those daily activities will encourage a repetition pattern that is the key behind neural plasticity – whether that is conscious or unconscious action. My preference is to give you a chance to consciously and actively shape your brain map and not leave it to chance or those dastardly demons. Journal work is encouraged so you can process the challenge’s activities in a conscious way and therefore not allow our disruptive ego to get in the way. Weekly reviews to consolidate the week will allow you to keep track of how things are going and the motivation of a clear intent for doing this in the first place will keep you on track. 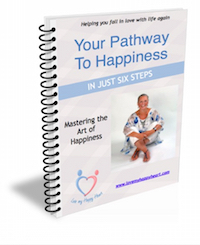 After all why wouldn’t you want great happiness and release from your negative thoughts? I know I do. And that is it. If you would like some community support, then I am launching this on my private Facebook group Wake up to Happiness if you would like to come and join us. You don’t have to actively contribute, although you will see my daily posts of the journey I am taking, so that may inspire you to work through this 21 Day Challenge and stick with the exercises. If you’re still with me, then read on, where I start to detail what each of the three weeks will look like. Remember we start tomorrow! 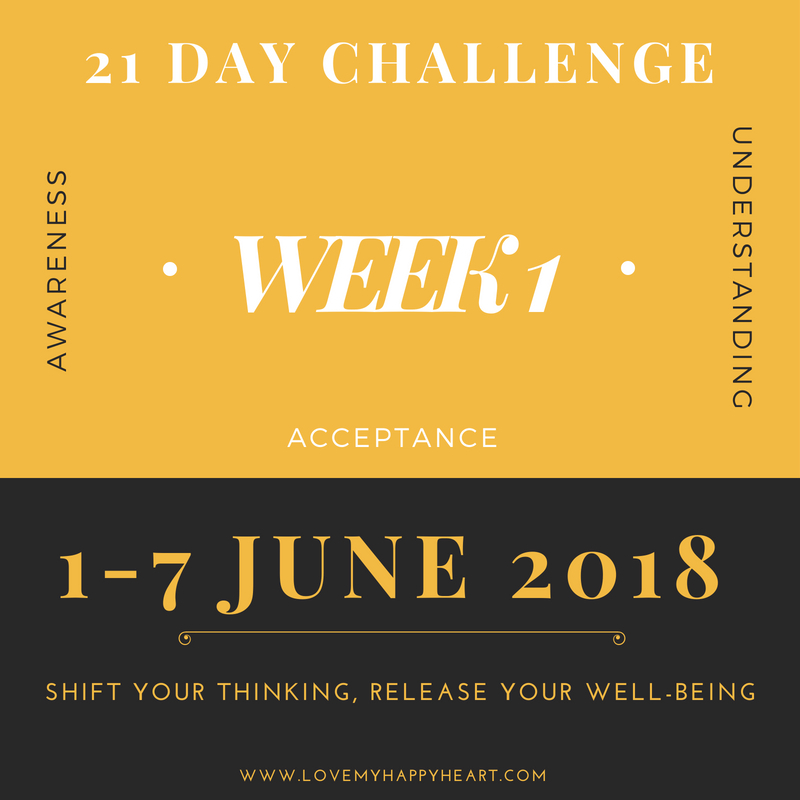 This first set of seven days of the Challenge are all shaped around raising our awareness, understanding more about ourselves at a subconscious level (although without going too deep) and accepting the current brain map that our conditioned thoughts are shaping. Although firstly you will need to write down and thereby get some clarity around what your personal intentions are for this Challenge. What do you personal wish to change by participating in this exercise? When we understand our whys and our musts, then we have the drive to stay committed to it and do the activities that will bring us that all important treasure – the shift. Of course at the end we’ll review this and see what has changed. This exercise will only take a matter of minutes, nothing deep and meaningful, just a thought process to ensure you are orientated in the right direction. Otherwise it would be like taking a hike somewhere without a destination in mind or a map to guide us. Then you will have some activities to get involved in that will need to be carried out each and every day. This will ensure that the repetition element of the challenge is in place and from day 1 you will begin to create new neural pathways and work that brain muscle. So immediately you are doing great work – no need to wait until Day 21, by Day 1 you will already be empowering yourself. At the end of the week, you will have a chance to review the ups and downs of the challenge and more importantly check what, if anything feels different. Of course, it may be a bit early for transformation, although in my experience simply by retraining my mind for a short period I notice a big energy shift inside of my body that inspires me to do more. This second set of seven days are all shaped around developing, reconnecting and rebuilding the mindset that you currently hold and starting to reduce and limit the impact of your demons. This is where you start to create your own self-designed brain maps. Now rather than going on a hike that has been shaped for you, you decide on the pathway and the landscape that you see along the way. What an adventure that is going to be. There will be a lovely creative exercise to engage in which is all about visualising your ‘new norm’ after the 21 days is over. Having a powerful image that you can replay like your own personal movie will keep you anchored to your new map and ensure that the demons don’t try reconnecting you to their pre-determined route. And like in Week 1, you will have your daily exercises to commit to so that you can continue to build that muscle and apply the science that says, repeated action creates new habits. Once again, at the end of the week, you will have a chance to review your progress and what feels different in this second phase of the challenge. 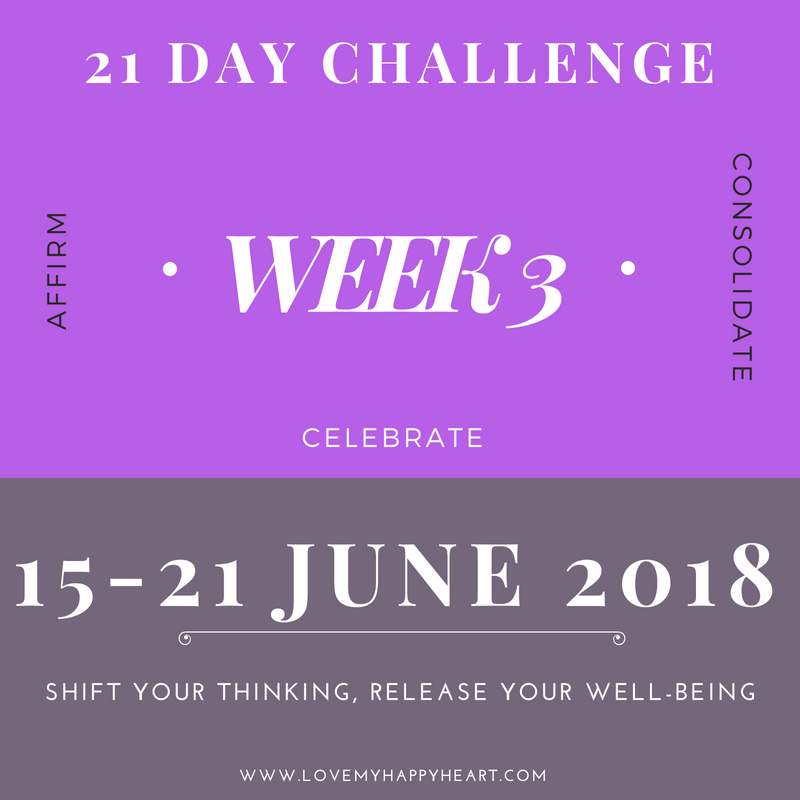 In this final phase of our 21 Day Challenge, our themes for the week are to affirm, consolidate your learning and celebrate the new norm that you are and have been creating. No longer are you victim to your own conditioned thoughts – you have taken direct action to tame the demons and enhance your happiness. Go you! This week is all about your daily activities; continued commitment to embedding a new way of thinking and creating a new map that has happiness and well-being firmly as its destination. Then on day 21 you will have the final report in, if you have chosen to join our group. And on day 22 there is a final round up for us to explore together or on your own, how things are different. 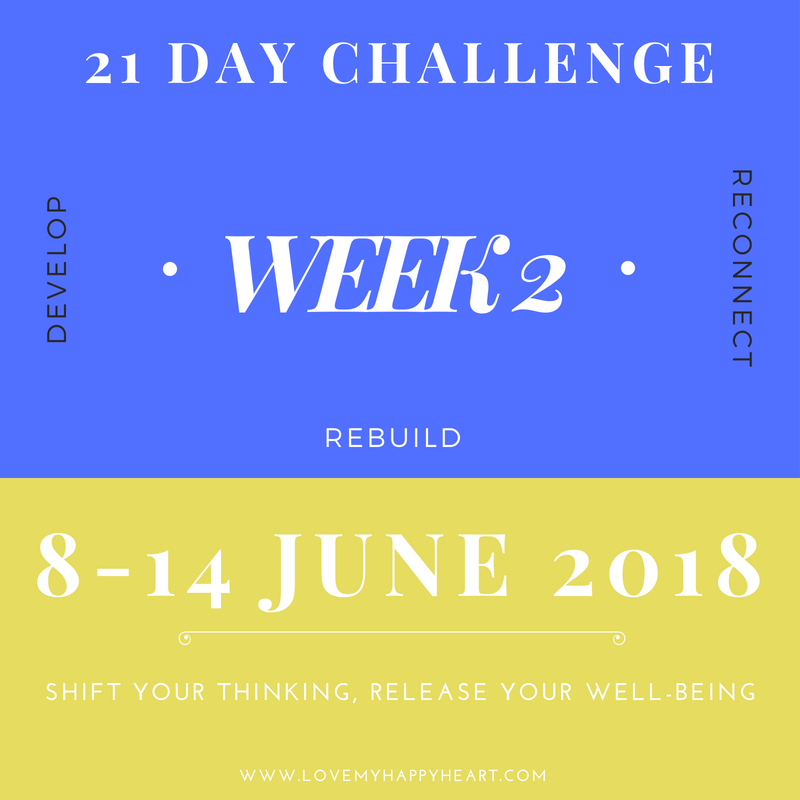 In week 1 you did your intention exercise for this Challenge and now is the time to review it and see how things have improved and if not, what you think may have got in the way of your happy success. From here you can then decide what further support you may need to move forward and, using your new awareness, explore how to move beyond what is holding you back. That might involve some coaching with me, if you wished or simply choosing another form of talking support with a local provider. May be you feel inspired to read a book on this topic, such as David Hamilton’s serious of great reads. Of course as with anything in life, you only get out of life what you put in and if you are genuinely determined to shift how life and happiness feels to you, then this Challenge could be a really interesting prospect in creating a personal transformation. Of course this isn’t a guaranteed solution for depression or any other mental health issues and I would encourage you to seek out the support of your GP or therapist if you are concerned about a deeper level of anxiety, panic attacks or depression. This type of challenge should never been seen in isolation if these are challenges that you currently experience. Let’s see what we can create – I’m game if you are…..
Keep an eye open for more information prior to each of the three week sections starting, giving you more detailed information on the Challenge and the activities to get involved in. So there we have it. What started out as a personal exercise for my own health and well-being have evolved into something that I hope will give you a lift and benefit you in some small, or hell why not – a big way. Please come join us over at Wake up to Happiness for some support and daily inspiration from me and the rest of our Happiness Heroes. Click here to get free and immediate access to each of the three Week’s activities and guidelines.